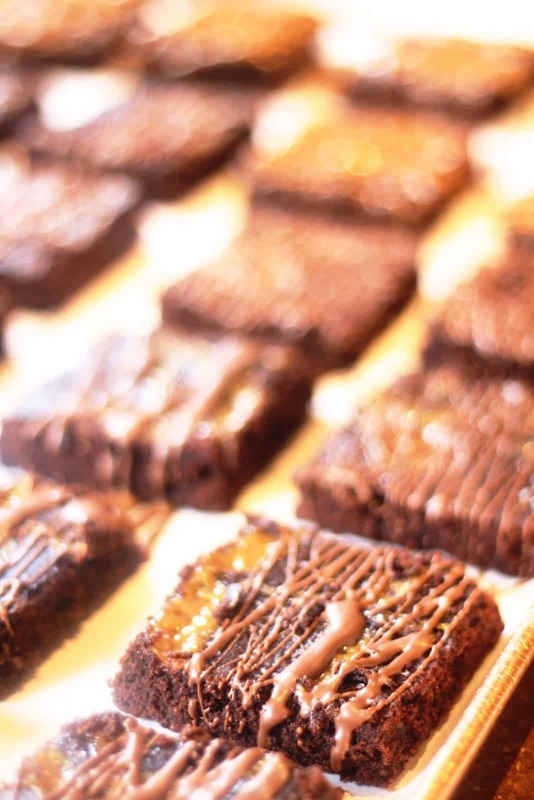 Some of the best treats and desserts usually contain one thing – CHOCOLATE. 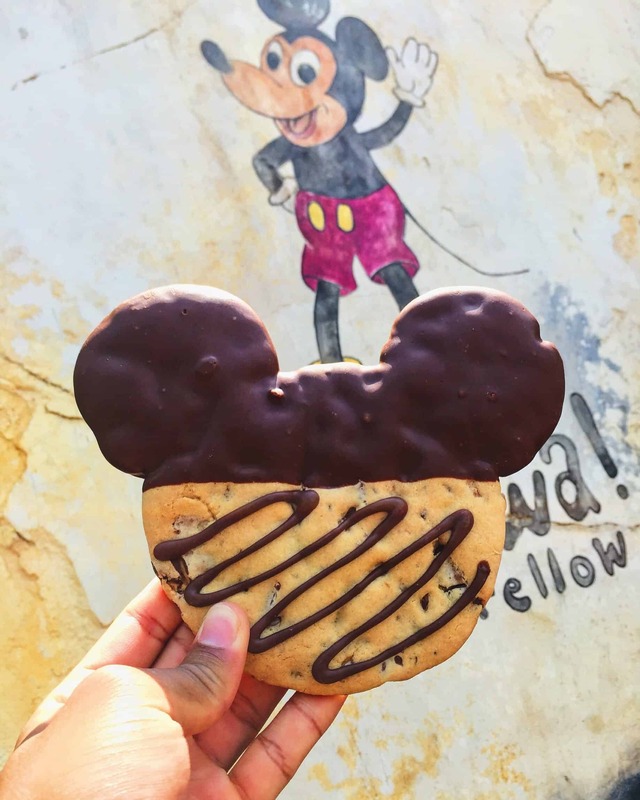 Well thankfully, at Walt Disney World, you’re in luck because there are so many delicious chocolate treats that you can enjoy at almost all the parks and Disney resorts. 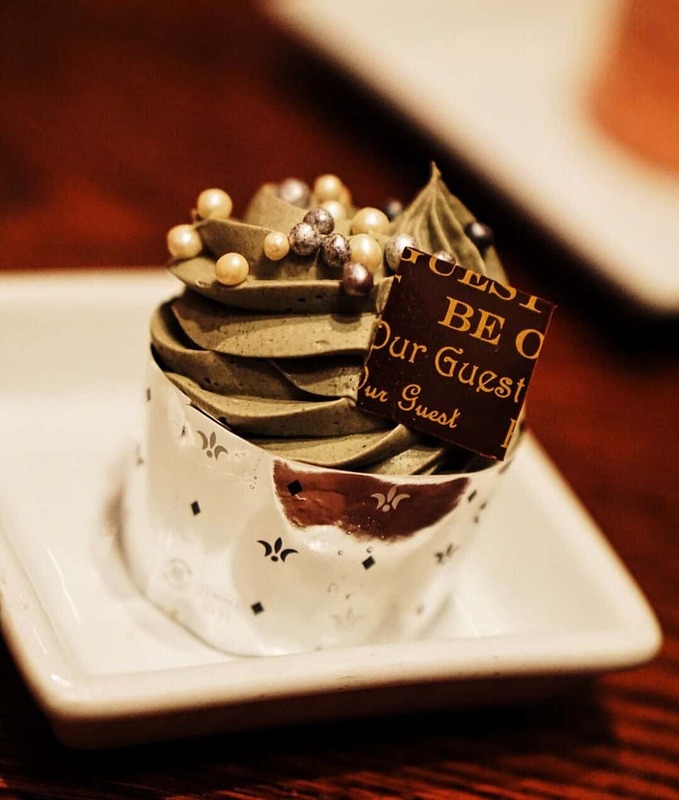 So with that being said, let’s explore some of the best disney world chocolate desserts that you absolutely must enjoy if you’re addicted to chocolate. Here are all the best Disney World chocolate treats that every chocolate lover must have. Get this caramel fudge brownie from Karamell Kuche in the Germany Pavilion at Epcot. Get it from the Plaza Ice Cream Parlor in Magic Kingdom. But of course there’s always the peanut butter version too. Get this from most Disney candy shops and bakeries throughout the parks. 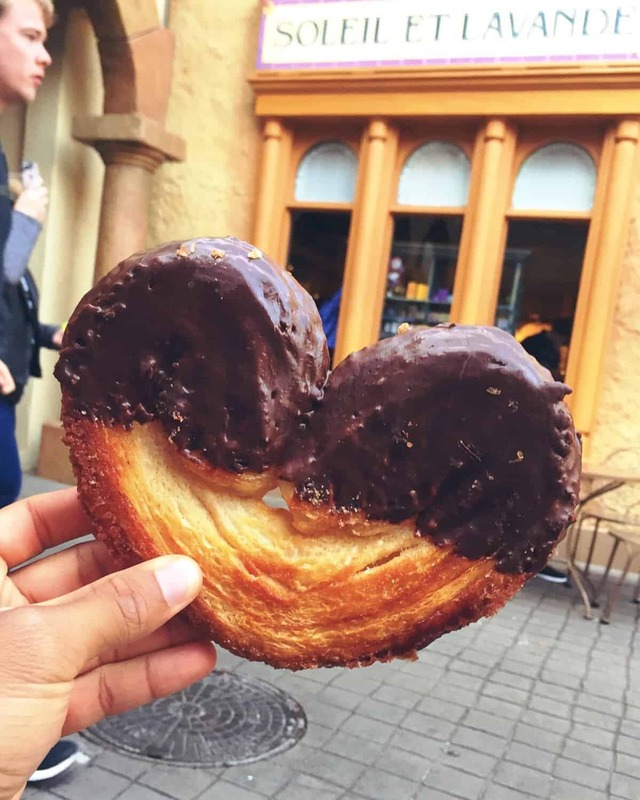 Get these from most Disney parks bakeries. Get this from Starring Rolls Cafe in Hollywood Studios. Get it from Be Our Guest in Magic Kingdom. Get it from Karamell Kuche in the German Pavilion in Epcot. Get it from Disney’s Ganachery in Disney Springs. Get it from Les Halles Boulangerie Patisserie in the France Pavilion in Epcot. 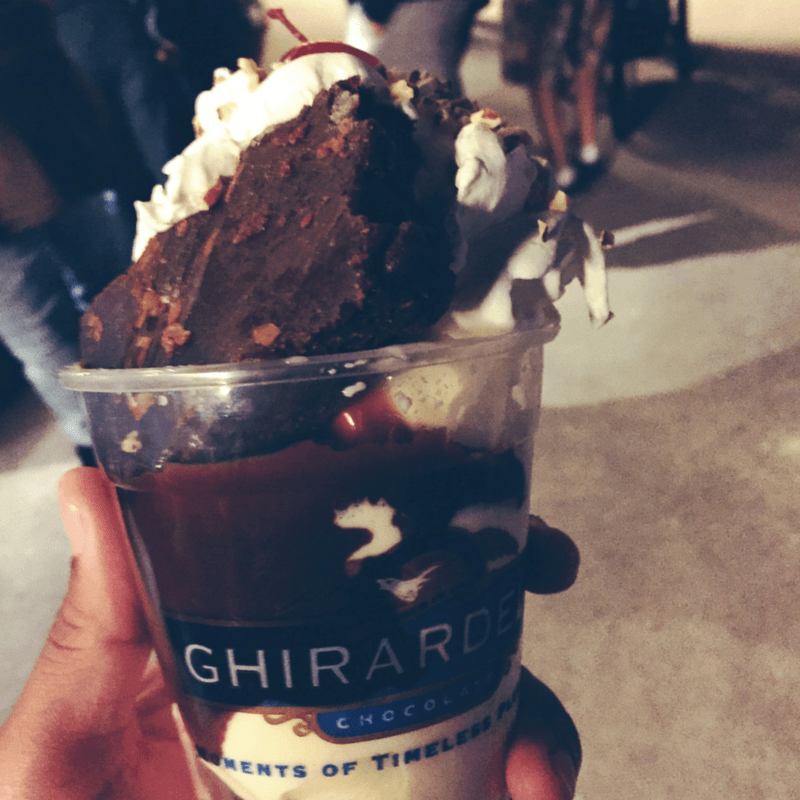 Get it from Ghirardelli in Disney Springs. 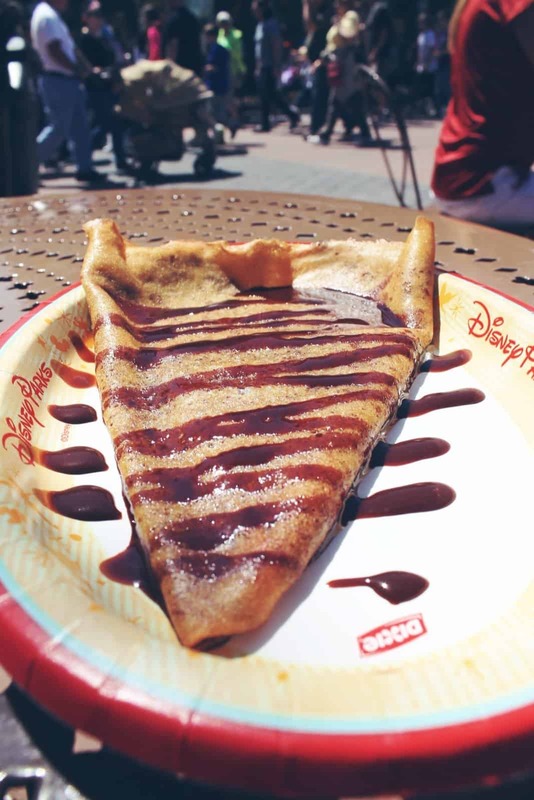 Get it from Crepes des Chefs de France in the France Pavilion in Epcot. Get it from Anandapur Truck in Animal Kingdom. Get it from Hollywood Scoops in Hollywood Studios. Get it from Tamu Tamu Refreshments in Animal Kingdom. 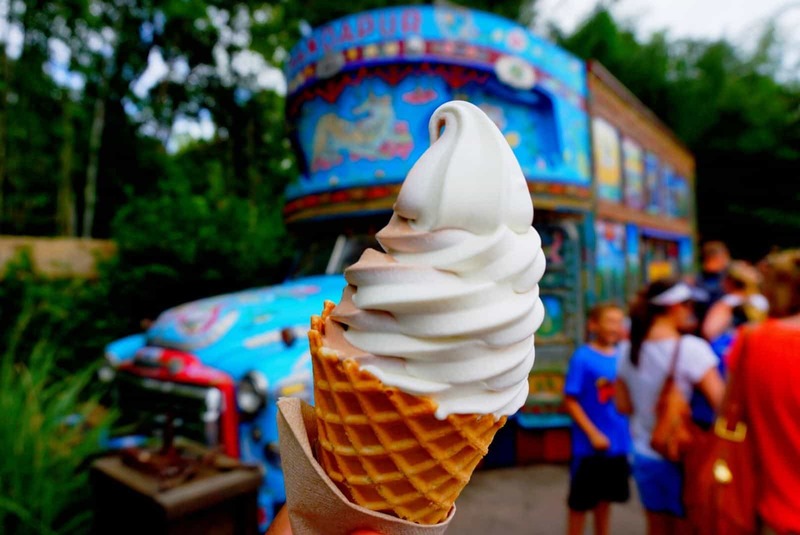 Get this classic snack at all Disney Resorts and the ice cream carts throughout the parks. Get it from the Main Street Confectionary. Soft baked cookies and creamy vanilla ice cream turns this into a delicious concoction. Get it from Tamu Tamu Refreshments. Get it from Kusafari Treats at Animal Kingdom. 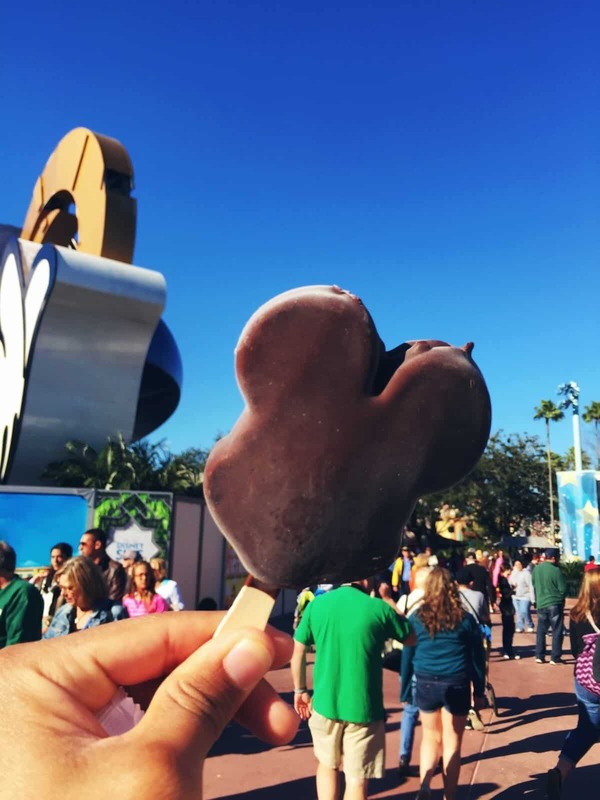 Thanks for reading and hopefully you find a delicious chocolate Disney World treat that you can treat yourself to!